The Culligan RV-EZ-4 Recreational Vehicle and Marine Water Filter System for installation in recreational vehicles or marine applications to improve water quality. The Culligan RV-EZ-4 RV water filter includes a winterization kit with a RVEZ-BYP Bypass for winterization. Produces healthier, better-tasting drinking and cooking water. 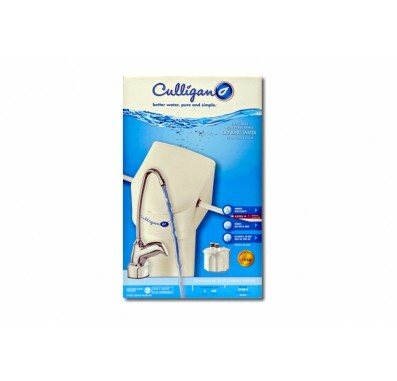 The Culligan RV-EZ-4 has quick-connect fittings. NSF Certified. Easy twist-on, twist-off design mechanism that does not leave a mess when replacing water filter cartridges. The Culligan RV-EZ-4 reduces more contaminants than the Culligan RV-EZ-1 water filter and the Culligan RV-EZ-3 RV filter system. 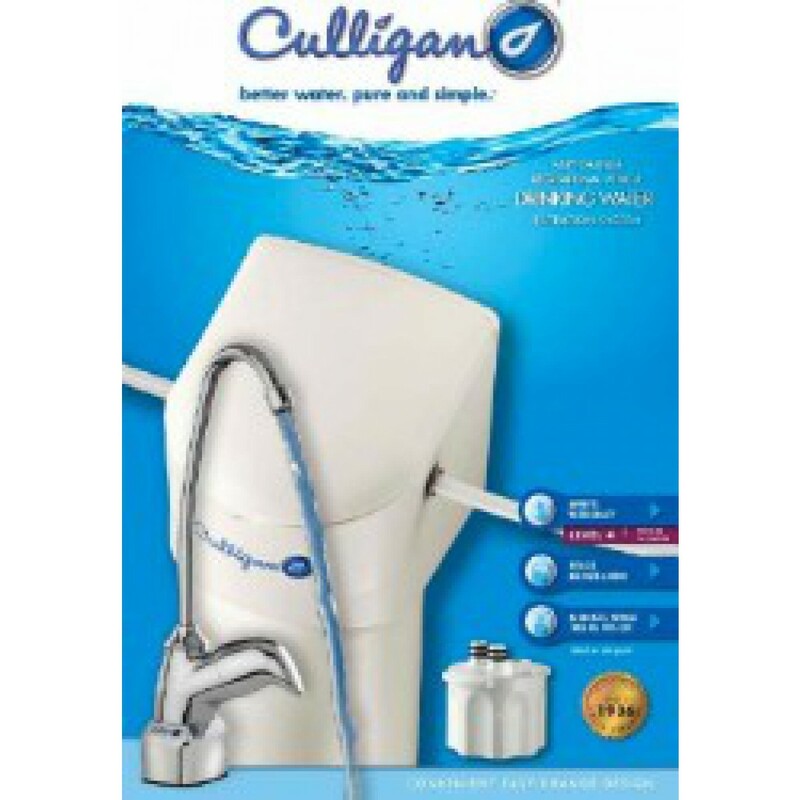 The replacement filter for the Culligan RV-EZ-4 water filter system is the Culligan RC-EZ-4 replacement filter.